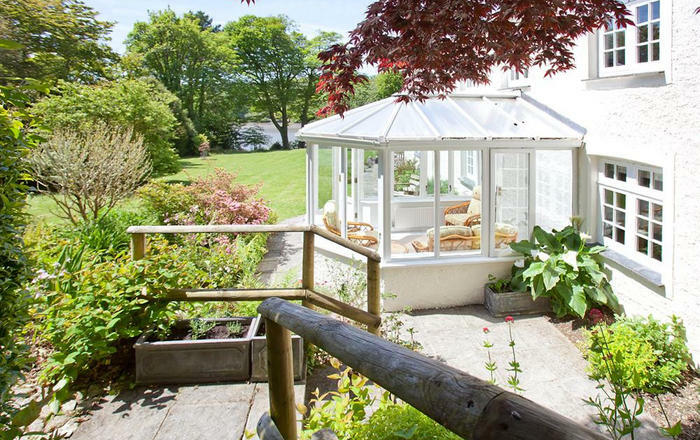 If a cottage near the beach is on your bucket list then start your search in North Cornwall. 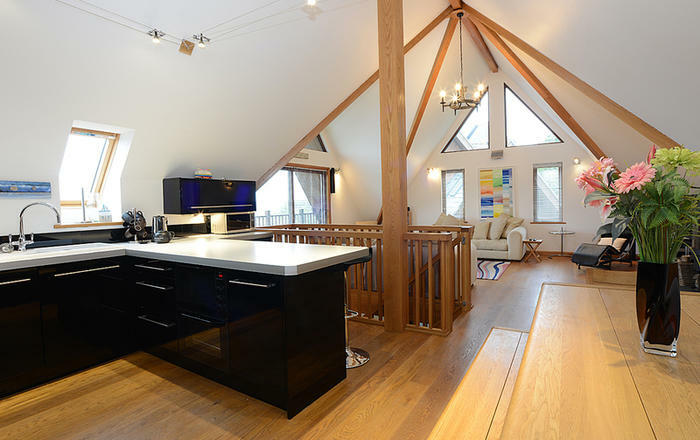 We’re not really boasting (ahem #humblebrag) but we have around 1000 cottages in the area so we’ve got it covered! Near to the beach. Tick. Fabulous fresh fish straight off the boat. Tick. Instagrammable scenery. Double tick. 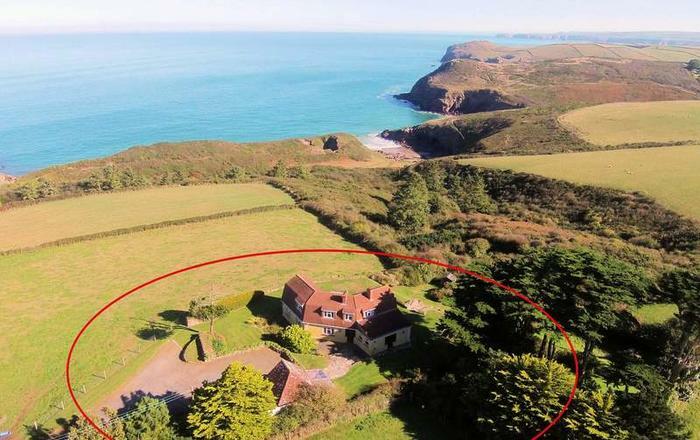 A North Cornwall holiday home has the lot. 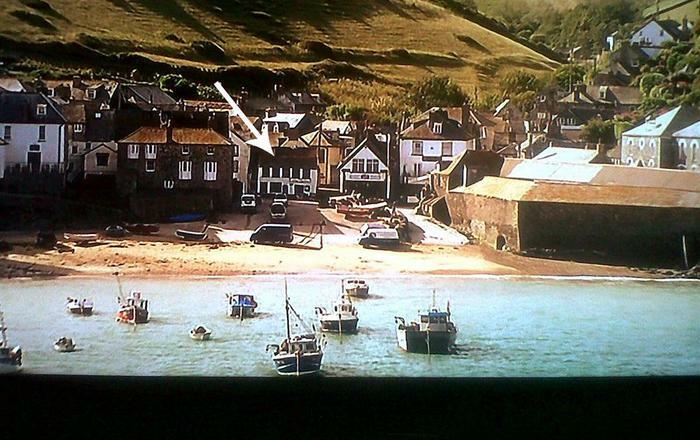 Port Isaac’s biggest calling card for visitors is as the location of TV hit series Doc Martin. True, you may not spy the surly surgeon himself, but the romance of the place will certainly sweep you off your feet. Head out of the village from Port Isaac to Port Gaverne for a walk with impeccable views. Both beaches are pet friendly so be sure to bring the pooch. 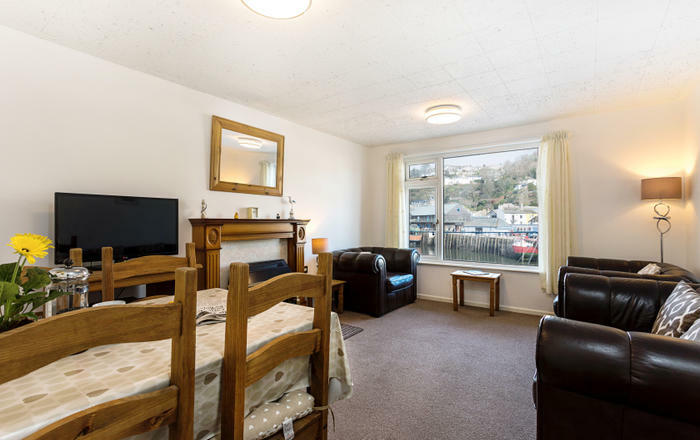 You’d be hard pushed not to book a property with a sea view in North Cornwall. Travel south along the coast from Port Isaac and you’ll discover Rock. One of the jewel’s in North Cornwall’s crown. Popular with the yachting fraternity and the odd royal or two, Rock can be found on the Camel Estuary and is renowned for its unspoilt, sandy beach. 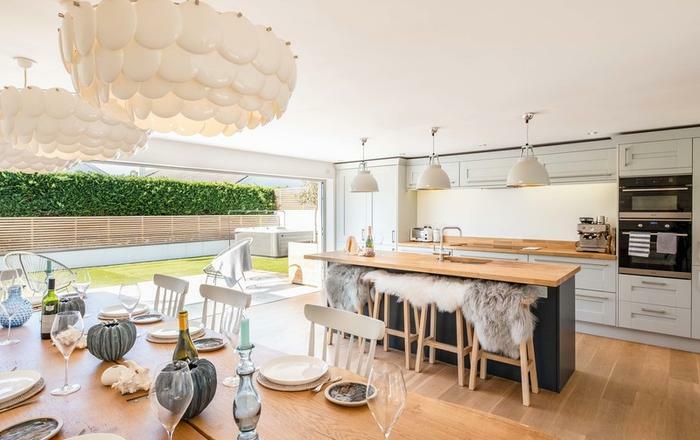 North Cornwall cottages pack a serious punch if you’re looking to combine a dramatic location with a fun-filled family holiday.